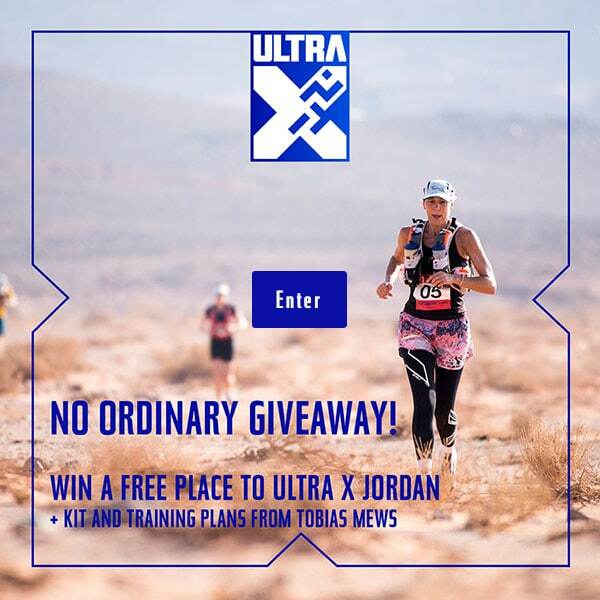 Regis­tra­tion for Ultra X Jordan (pre­vi­ously Wadi Rum Ultra) has offi­cially opened. 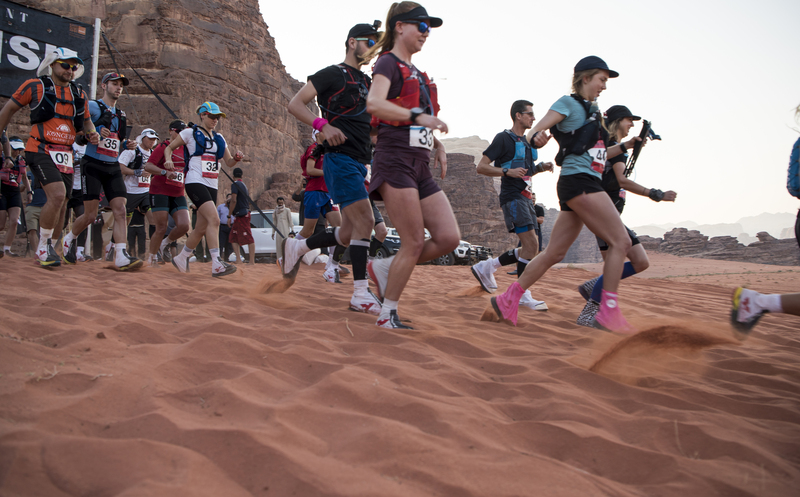 This 250km, 5 day ultramara­thon takes place in one of the most beau­ti­ful desert regions on earth, the pro­tec­ted area being home to some of the most awe-inspir­ing rock form­a­tions around. The 2019 event runs from 5–13th Octo­ber. This year’s event will be the 4th edi­tion of the race and we have 100 places avail­able, with a third hav­ing already been taken already in pre regis­tra­tion. 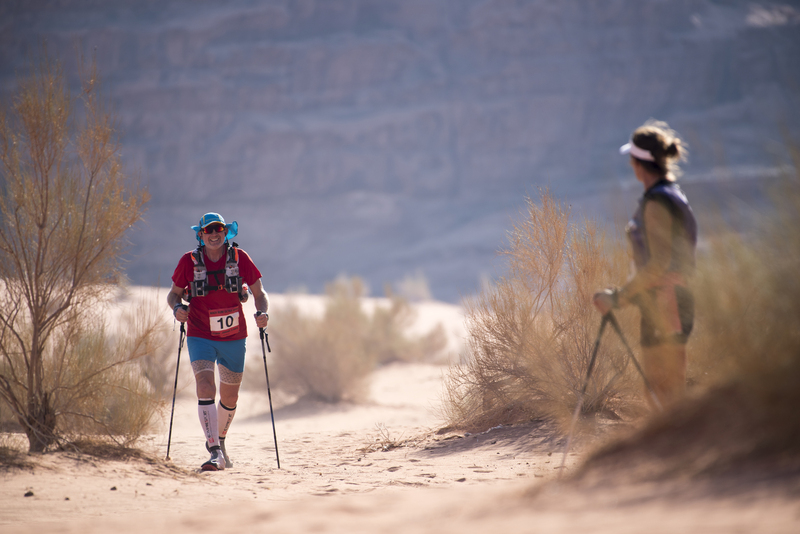 Tak­ing on a multi-day ultra in a far flung corner of the earth is one of the greatest exper­i­ences someone can do. The sense of achieve­ment you feel after grind­ing through each day, and the camarader­ie that you build with your fel­low com­pet­it­ors is a unique exper­i­ence. It’s the shared hard­ship that brings us all togeth­er. For those won­der­ing wheth­er they have what it takes, the answer is simple — you do. All you require is drive and the rest will fol­low. This race is pop­u­lar for many reas­ons. Whilst it is an epic chal­lenge, it is achiev­able to any­one with the right atti­tude. More than 50% of 2018 fin­ish­ers had nev­er run a mara­thon before. We want to ensure that we have as many fin­ish­ers as pos­sible and as a res­ult cut-off times are gen­er­ous (2hrs per 10km). The course itself can be as easy or as hard as you make it and the incline is gentle through­out the week. The ter­rain is very run­nable des­pite being desert, (the major­ity is packed sand and closer to con­crete than your stand­ard beach) and, whilst it is hot, fre­quent check­points ensure that run­ners have suf­fi­cient access to water and sup­port. The event is per­fect for those want­ing to try a long format event for the first time and whilst seen by some as a race, for many this is simply an exper­i­ence and adven­ture like no oth­er. What makes a multi-day event so spe­cial is the camp life; each night in Wadi Rum is spent under the stars in incred­ible loc­a­tions, each day means anoth­er amaz­ing shared exper­i­ence and the form­ing of new friend­ships with people from all corners of the globe and all walks of life. Par­ti­cipants have the option to sleep in tra­di­tion­al Bedouin biv­ou­acs or if they choose they can bring their sleep­ing mat out­side and sleep under the starry night. Shoot­ing stars soon become a nor­mal­ity. After the last stage on Fri­day a big BBQ is held before prize giv­ing com­mences. 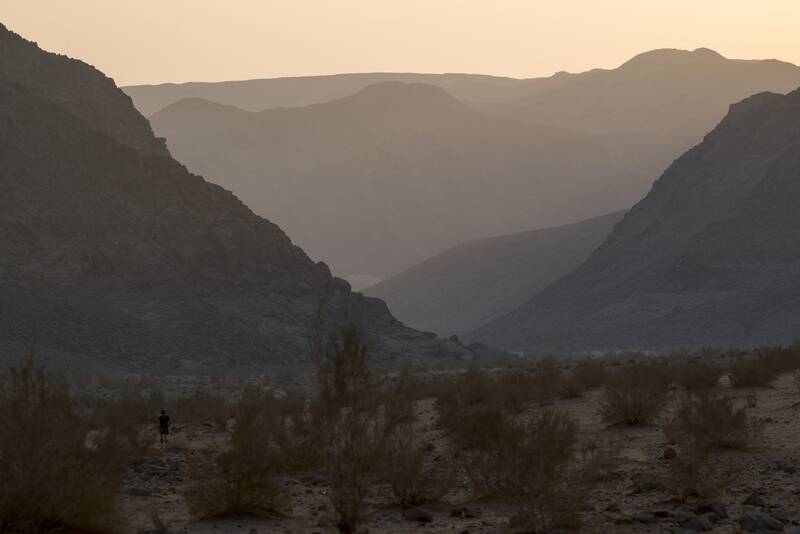 For some, this will be the last night they ever spend in the desert and it is a moment to remem­ber. Cold beers and much cheer are the order of the even­ing and com­pet­it­ors will have a chance to remin­isce about the com­pleted jour­ney. On the Sat­urday after the chal­lenge the entire group have the oppor­tun­ity to vis­it the lost city of Petra. This is one of the few remain­ing won­ders of the world and trav­el­lers from all over come to see these remark­able ruins. They truly are some­thing to wit­ness at least once in a life­time. Flights from the UK to Amman, Jordan are just 4 hours and cost less than £350. There are mul­tiple dir­ect flights per day from all over Europe and even more if you fly indir­ectly. We look­ing for­ward to greet­ing you in Amman in Octo­ber.